Taking Action Express: Just In: Hospital Safety Scores; Fixing Federal Health Law; Newsworthy Notes…and More! For 17 years, The Leapfrog Group has inspired and led a movement uniting purchasers and patients to use transparency to improve the safety and quality of our health care system. Leapfrog today announced the results of its in-depth 2017 Hospital Survey. 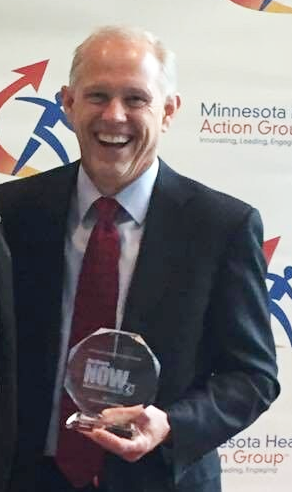 As the regional roll-out leader in Minnesota when the Leapfrog Group was launched, The Action Group continues to encourage hospital in Minnesota to participate. 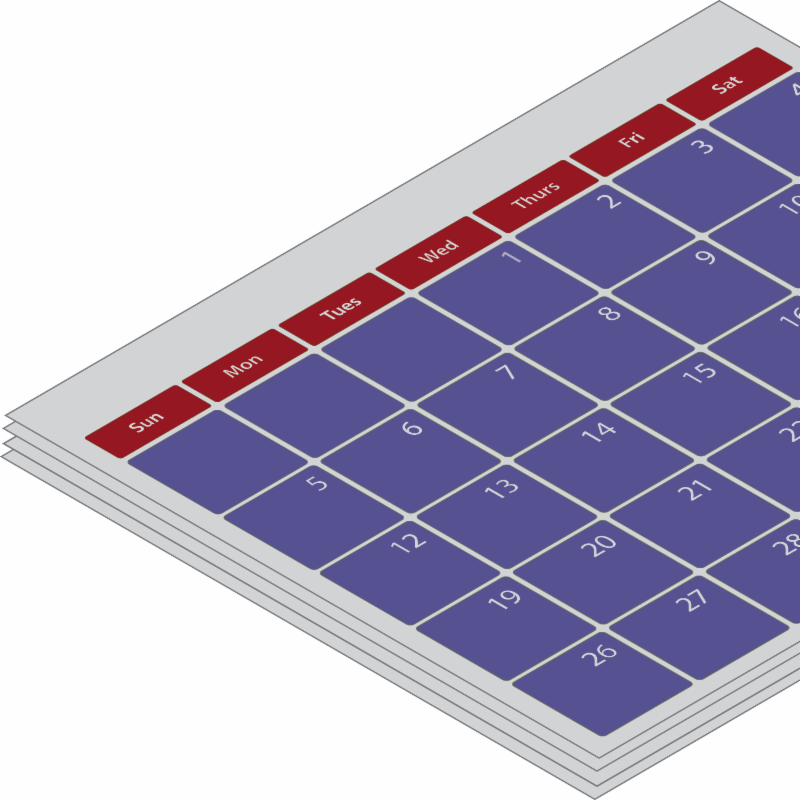 We also encourage our members to make the Safety Guide available to their employees, so they can make informed decisions when choosing where to receive care. In safe and reliable health care settings, patients and families are as much members of the care team as clinicians and other health care staff. The Institute for Healthcare Improvement recently released “Patient Engagement and Patient Safety: One and the Same,” to contribute to realizing the best possible outcomes for patients across the continuum of care. Click here to learn more. Celebrate with Us at the MNBTE Recognition Reception this Thursday! The Action Group and the Minnesota Bridges to Excellence (MNBTE) Champions of Change are hosting a recognition reception to honor clinics that have been rewarded for providing optimal care to patients with diabetes, vascular disease, and depression. We are pleased to announce there will be an impressive crowd on hand to celebrate the final event for the MNBTE program as we have known it. Although online registration is now closed, if you meant to register and time slipped away, please contact Sue Jesseman (sjesseman@mnhealthactiongroup.org) to see if any spots remain. POPS! Diabetes Care, the winner of this year’s Innovator’s Showcase at The Action Group’s Annual Employer Leadership Summit, is making news — this week on the front page of the StarTribune’s Business section. POPS!, which produces a glucose monitor that is integrated with a smartphone to make it easier for diabetes patients to manage their condition on the go, enrolled its first patient in a clinical study it is sponsoring to see whether the device can fill a niche. With the failure of the Senate effort to repeal the Affordable Care Act, Minnesota Health and Business Leaders, including Action Group President and CEO, Carolyn Pare, suggest repairing the federal health law instead. In a recent StarTribune feature, leaders agree there is an urgent need to begin stabilizing insurance markets and address rising health care costs and premiums. 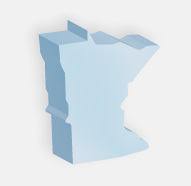 To learn more about key Action Group initiatives that are contributing to improving the health care system in Minnesota, please click here. Not Yet an Action Group Member? Join Us! 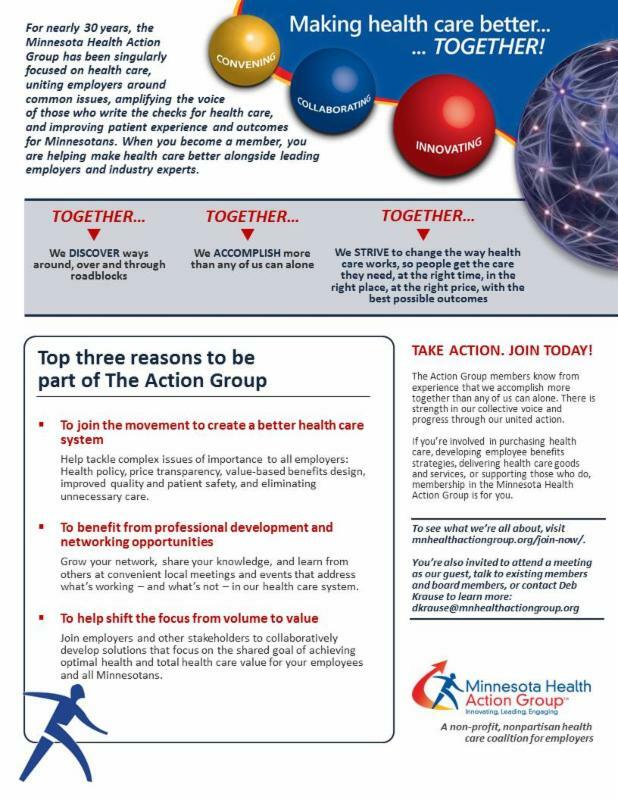 For nearly 30 years, The Action Group has been singularly focused on health care, uniting employers around common issues, amplifying the voice of those who write the checks for health care, and improving patient experience and outcomes. When you become a member, you are helping make health care better alongside leading employers and industry experts. We have strength in numbers and new members are always welcome. Learn more here. If you are already a member, THANK YOU! And please invite a colleague to join us at an upcoming meeting (non-members may attend by contacting Sue Jesseman). To view the remaining 2017 meetings, please click here. Click on the image to the right to learn how you can become a member of our fast-growing coalition! In national news, the latest issue of Health Affairs — the leading journal of health policy thought and research — focuses primarily on care at the end of life. Additionally, a recent issue of the StarTribune showcased numerous advance care planning (ACP) initiatives emerging across the state, in “Minnesota Takes the Lead in Pushing End-of-Life Conversations.” The article illustrates that even though the state faces hurdles in achieving its ambitious goals, its progress to date has been remarkable. The Action Group works with Honoring Choices and Stratis Health to increase awareness of the importance of ACP. See our ACP Statewide Call to Action here. November 13-15, 2017: National Alliance of Healthcare Purchaser Coalitions Annual Conference, Washington, D.C.